Leave your skin natural, airy and silky with this long lasting liquid foundation from Shiseido. 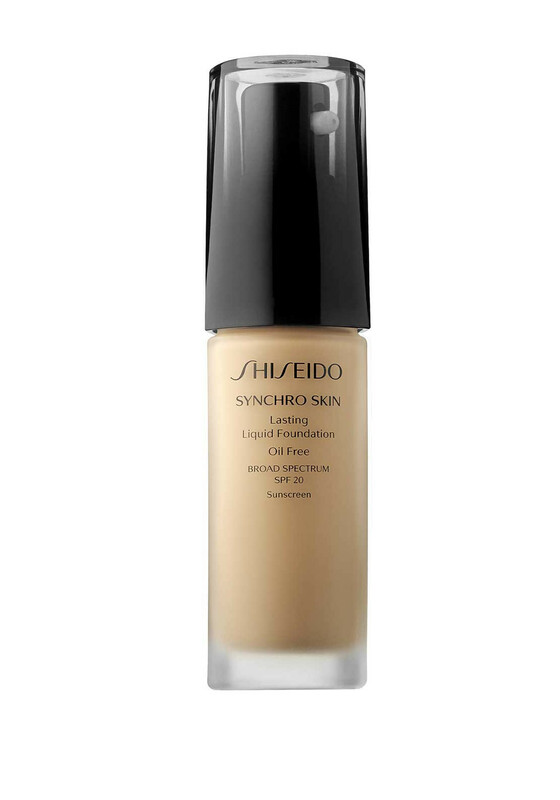 Containing SPF 20 and mother of thyme extract to protect the skin form further damage and damage from oxidation. A non-comedogenic and dermatologist-tested product that works with your skin to reveal a flawless finish.